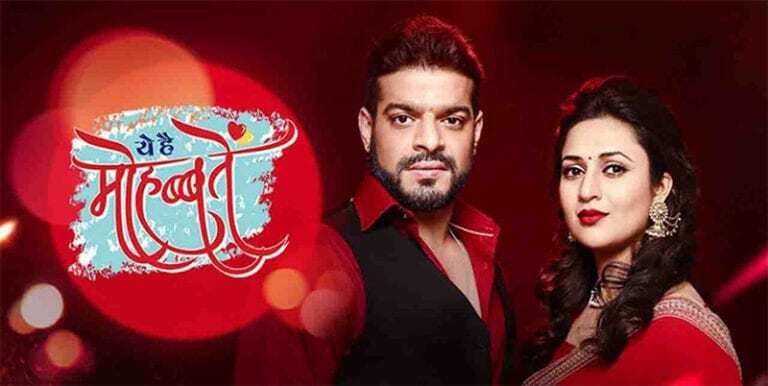 Ekta Kapoor’s another love story flick is Yeh Hai Mohabbatein, featuring Divyanka Tripathi Dahiya and Karan Patel as the main leads. The story is about second and mature age marriage. Ishita who is a dentist by profession and South Indian by native gets married to Raman who is arrogant,has a daughter from first marriage, divorcee and also a north Indian. This show also running from long time and also Ishita and Raman couple and chemistry is one of the most popular thing of television. Pihu and Ishima bonding is the USP of the show. Yeh Hai Mohabbatein :- Raman will make a plan to get Rohan and Aaliya divorced so..